Our mission is to provide the Des Moines area with memorable cakes and desserts for special occasions, ranging from meetings and corporate events to elegant weddings and celebrations. We approach each pastry creation with individual and unique creative attention, through consultations and tastings, your special event will be executed with precision, attention to every detail, and an unforgettable way to complete your celebration. Whether we are crafting a custom dessert for your event, or creating the wedding cake of your dreams, we will source the finest ingredients for your custom creation. Doré is dedicated to quality without compromise. Chef Nik Pugmire’s decade of experience in consort with his attention to detail result in meticulously crafted desserts. 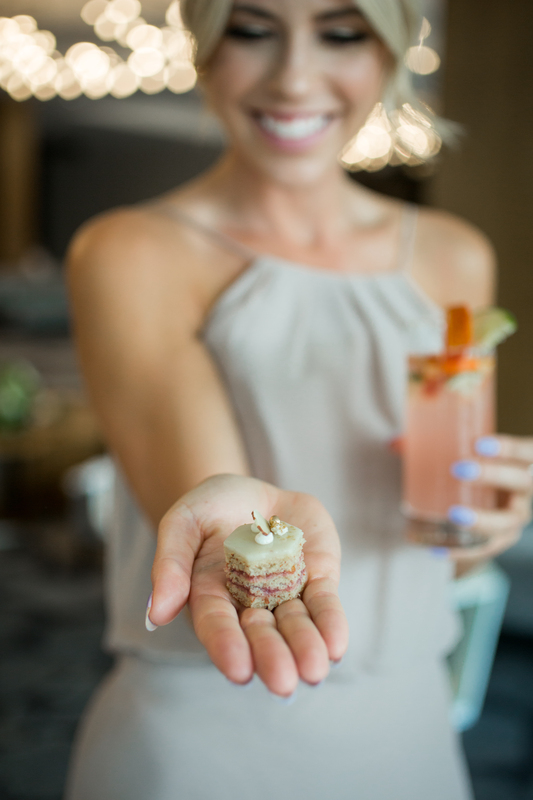 At Doré, artistry is the common thread in our work – from the kitchen all the way through the day your custom creation is presented, your event’s pastries will be artfully approached. The Finest ingredients. meticulously crafted. artfully presented. Seasonal, quality ingredients are always used in our flavor pairings to create the freshest, most flavorful desserts possible. Wedding and celebration cakes are created and constructed with care from the initial baking to the final setup display. We’d love to hear more about your event, and for you to visit us and see the quality that is Doré for yourself. Our thoughtfully crafted baked goods can be found both at the Riverwalk HUB located downtown on the river, and also at the Trellis Café.